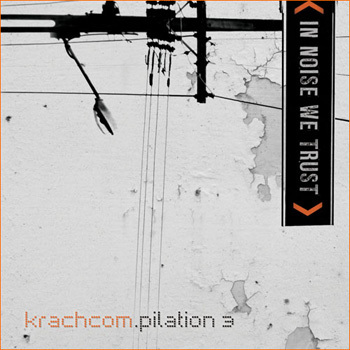 krachcom.pilation 3 – out now! 08. Tonal Y Nagual – M.GF.I.A.C. The third edition of the krachcom.pilation was just released! Again you will find several members of the krachcom-forum on this cd – including 13th Monkey with an exclusive track named “Lochfrasz”! The compilation is limited to 300 copies and distributed by Ant-Zen – but can also be bought at our webshop.